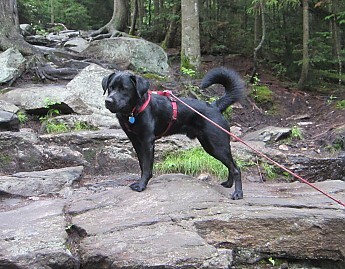 In the dog hiking forums and blogs I follow, there is often polarization about whether to leash your dog while hiking. 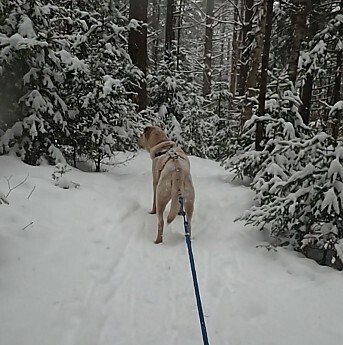 We always have our dogs on leash, to protect the dogs, the wildlife, and the fragile vegetation. A nice solution to hand held leashes is the trekking belt and line; we started using them for skijoring, then snowshoeing and then hiking. 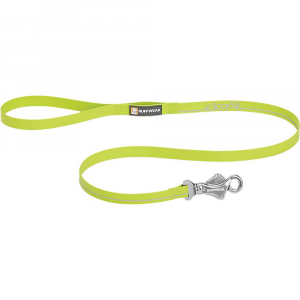 We have recommended this product to others who want an alternative to hand held leashes. Works well with different harnesses, or even with a backpack. Sometimes have to grab the line to shorten it up The nylon's not easy to grasp. 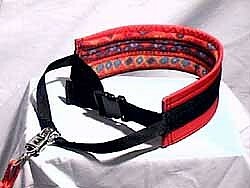 We use the Nooksack hiking/skijor belt and bungee line combination. 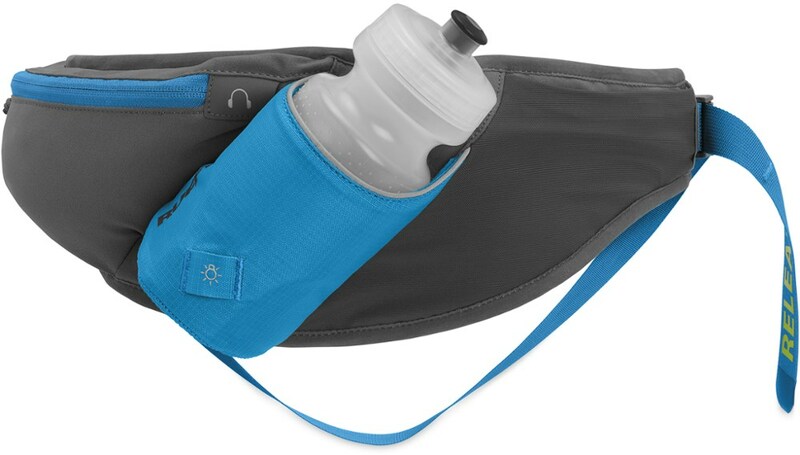 The skijor/hiking belt is comfortable, made with foam liner, and lined with fleece. It is reasonably priced ($21) and well made by the owner of Nooksack. 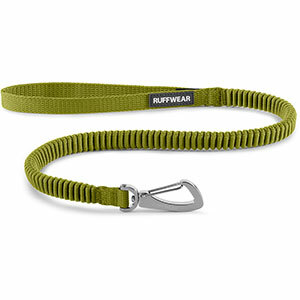 It is adjustable for all sizes; it sometimes does slip upwards, and some folks prefer a belt with leg loops, but we have found this model to be reliable, flexible for purpose, easy to use, and comfortable. We have used this gear for the past four years in different activities (when we obtained our yellow lab mutt). 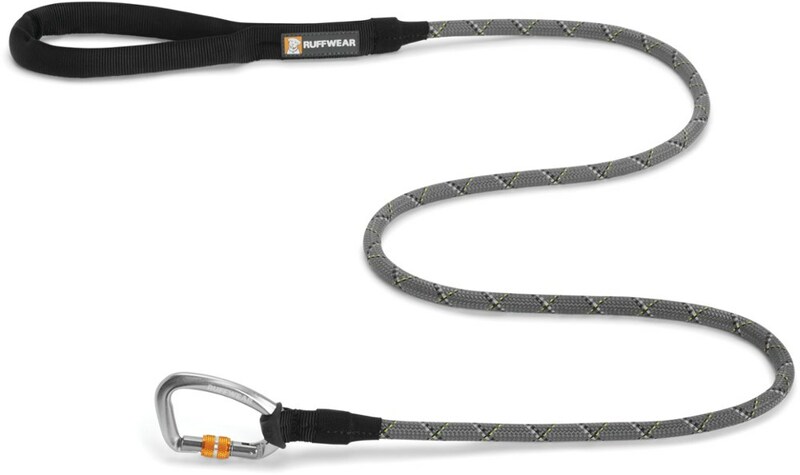 The Bungee Line we attach allows for safe hands-free hiking. We do sometimes release the line (at either dog end, or our end) in some scrambling situations. 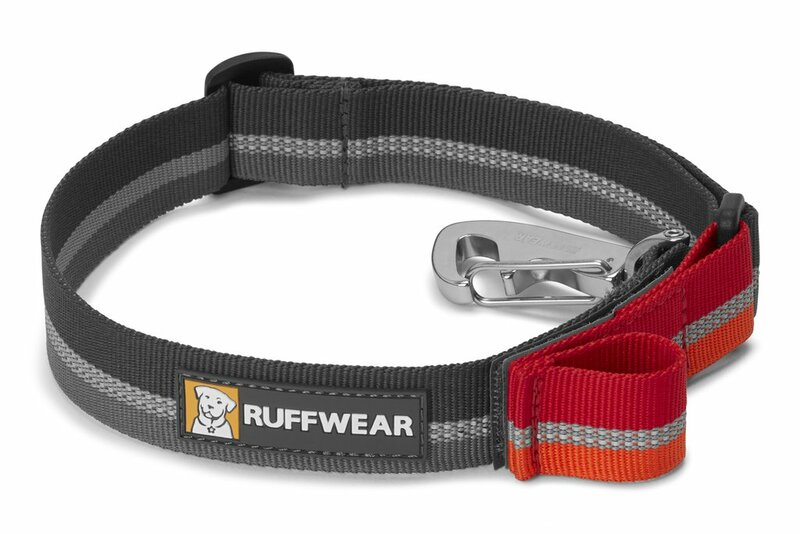 The line has a quick release buckle at the human end, in case of emergency. The lines are 12 feet, with an 8 foot bungee, made of 3/8" polyethylene rope with 1/4" bungee inside. The non-bungee section is 4ft. long polyethylene, loop on one end and 5/8" bronze snap on the other that attaches to the dogs harness. 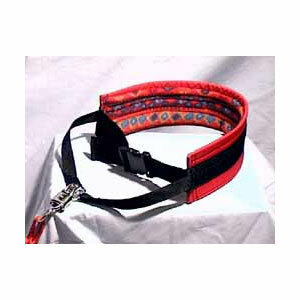 We have used these lines with different harnesses, backpacks, and for skijoring, bikejoring, hiking, and snowshoeing. They hold up very well, and are reasonably priced at $15. There is also a two-dog version, which we also have, and have used successfully, though that requires a bit more coordination between the dogs! With this combination, our hands are free to use trekking poles, without having to hold onto the dogs. We have always found the owner of Nooksack to be very helpful, and the quality of her gear to be of the highest level. 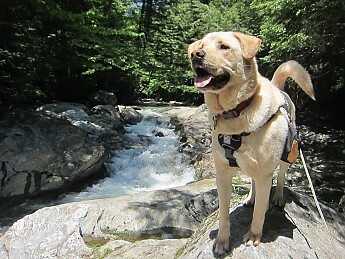 We have no affiliation with Nooksack, but have confidently recommended the gear to many other outdoor dog folks. Shelia, very nice review. I love to see out-of-the-ordinary equipment reviewed on TS. Thank you! Great job, Sheila! I apparently really need one of these for my lab. Beautiful dogs, by the way! 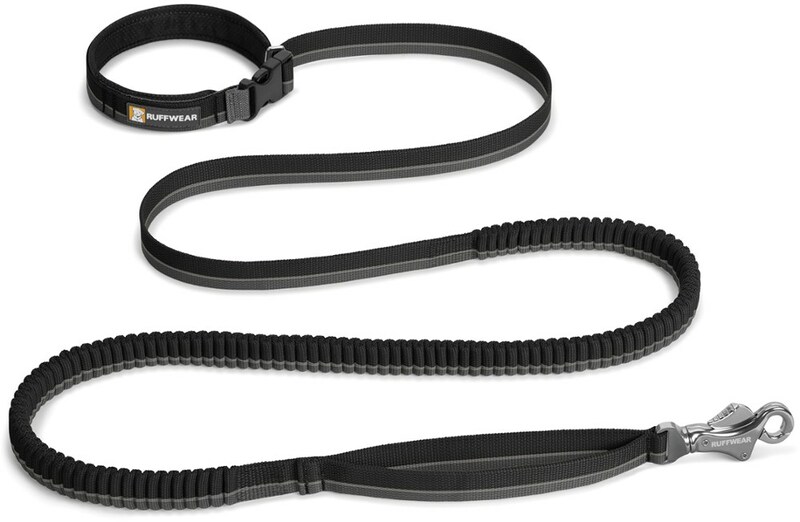 The Nooksack Racing Supply Trekking Belt and Bungee Line is not available from the stores we monitor.